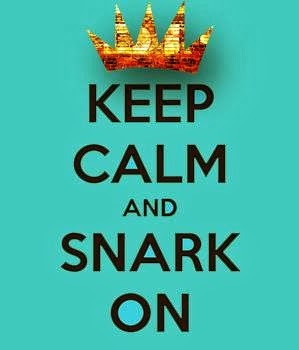 It's Tuesday!! 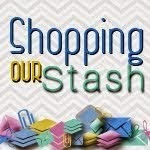 Time for another SHOPPING OUR STASH challenge!!! This week we'd like you to make a Halloween project using the holiday as your theme -- OR -- use Halloween colours: orange, black, green, purple. 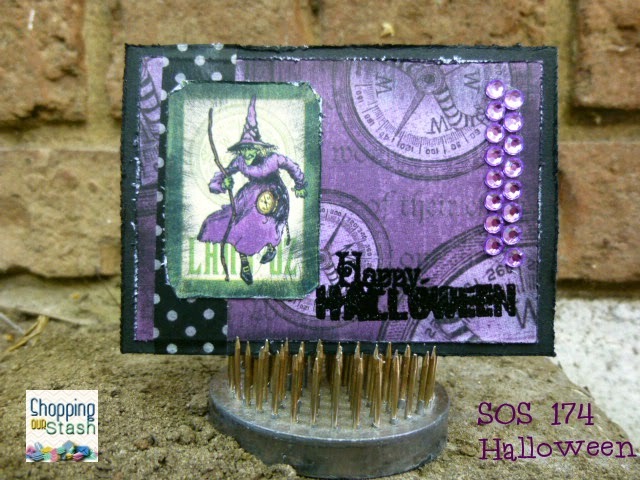 I decided to do a bit of both, I made a Halloween themed ATC using black and purple as my main colours. 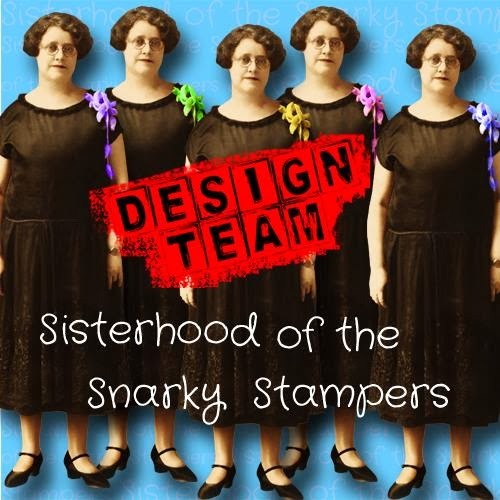 My super awesome crafty SOS teammie CHRIS recently sent me a care package with some Graphic 45 design papers in it from the Magic of Oz collection and some super cool purple bling...perfect for the challenge right??? Visit the SOS BLOG for all the details on the challenge and while you are there share some crafty love with my SOS teammies!! Love the purple & black with the hint of green. Quite spooky! Awesome job on the ATC, perfect colours too. Lucky you to receive such a great care package! Great choice for the image on your ATC! Thanks for playing along with us this week at Wucked Wenesday. ACCCCKKKK it's too awesome! Love the distressing! I thought I recognized that paper and bling! LOL! I love what you did with it all, because I would never have thought to use it together! Love your card!